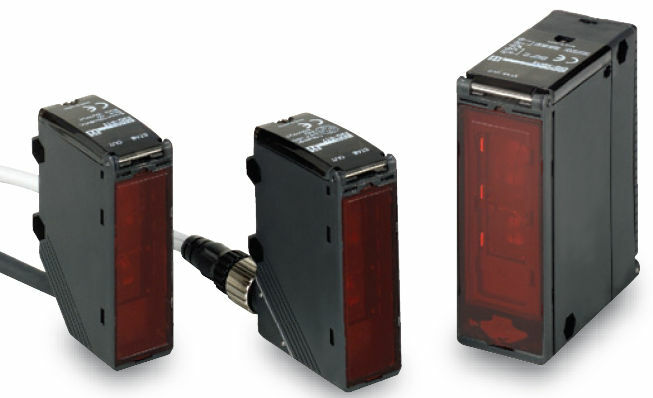 Sensor Omron Components detect, measure, analyze, and process various changes that occur on productions sites, such as changes in position, length, height, displacement, and appearance. 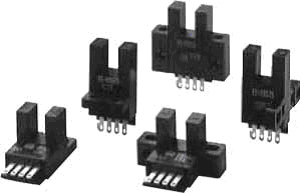 They also contribute to predicting and preventing future events. 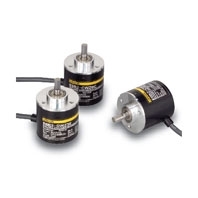 Rotary Encoders measure the number of rotations, the rotational angle, and the rotational position. 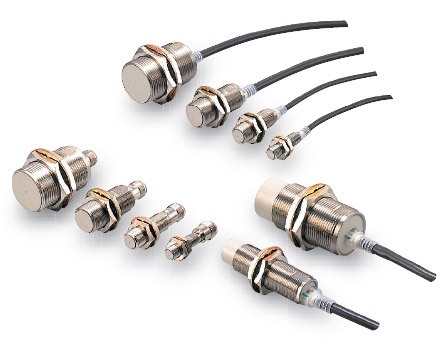 Proximity Sensors are available in models using high-frequency oscillation to detect ferrous and non-ferrous metal objects and in capacitive models to detect non-metal objects. 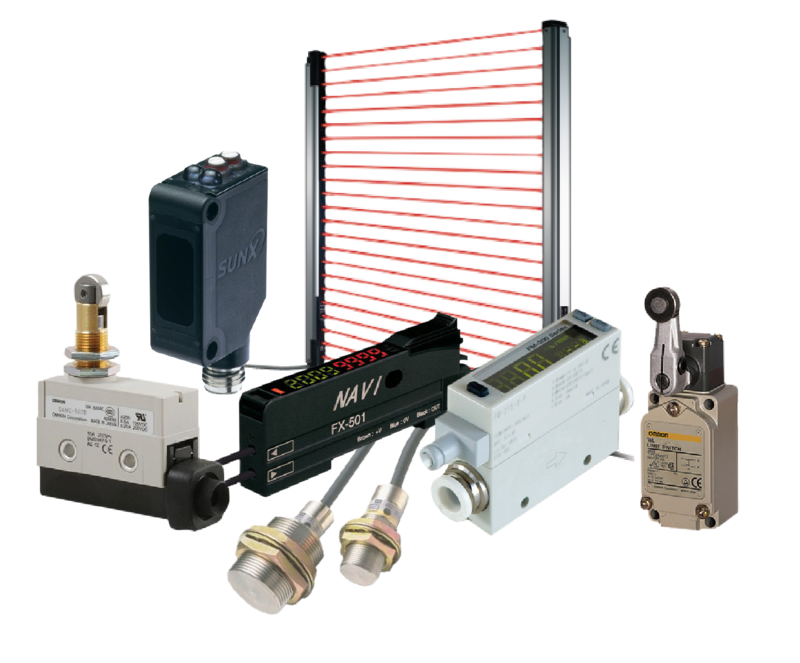 Models are available with environment resistance, heat resistance, resistance to chemicals, and resistance to water.